"My Blog's Blinkie" "My CT Blinkie"
NEW CU POSER TUBES BY DISYAS, RELEASED!! 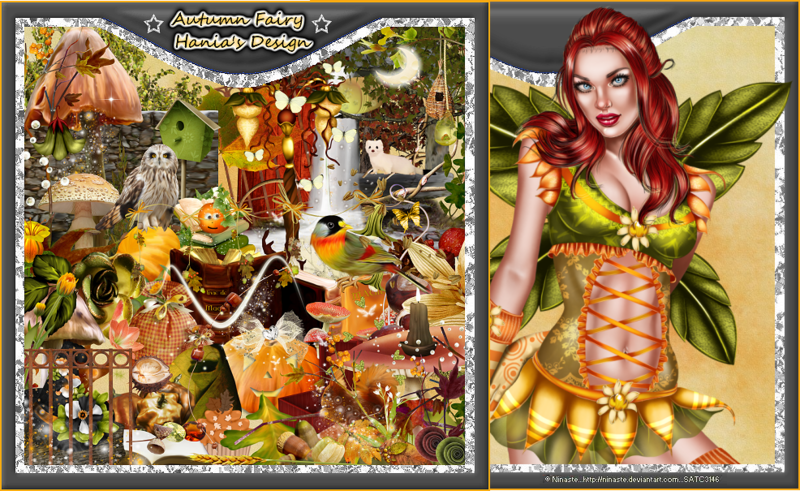 New From Ditzy Dezigns "LadyBug Garden"
The Chilly Winter Blogtrain has left the station!!!!! FREEBIES all over here!!! 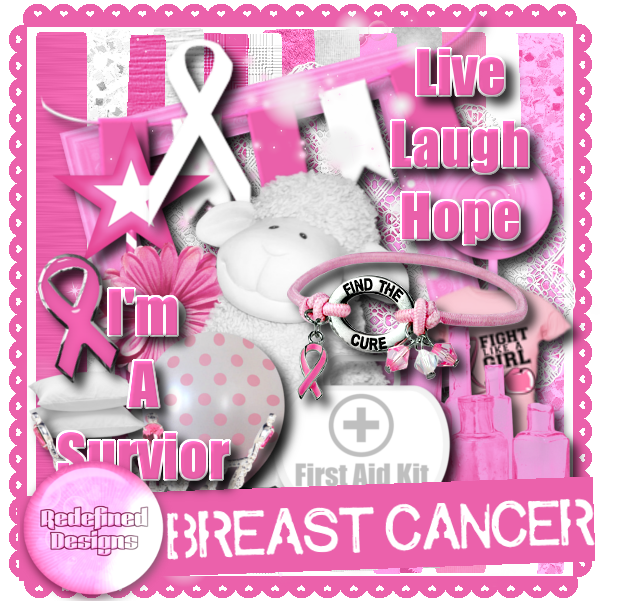 2 CT Tags for Redefined Designs By Pamela made using her PTU *Breast Cancer* Scrap Kit and 2 Pressie Tag For Tube Artist Ismael Rac! 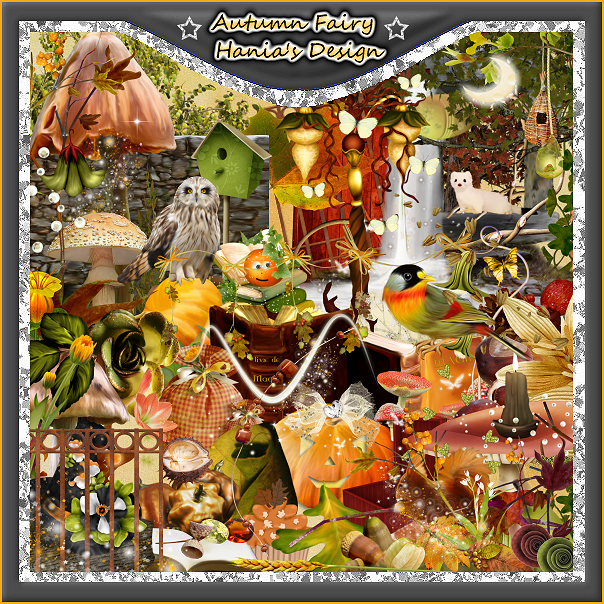 2 CT Tags for Ninaste's PTU *Fairy Witch* Tube and matching scrap kit PTU *Autumn's Fairy* Scrap Kit from Hania's Designs as well as pressie tags for Derzi too! And Derzi new private store! Also there are pressie tags for Derzi! 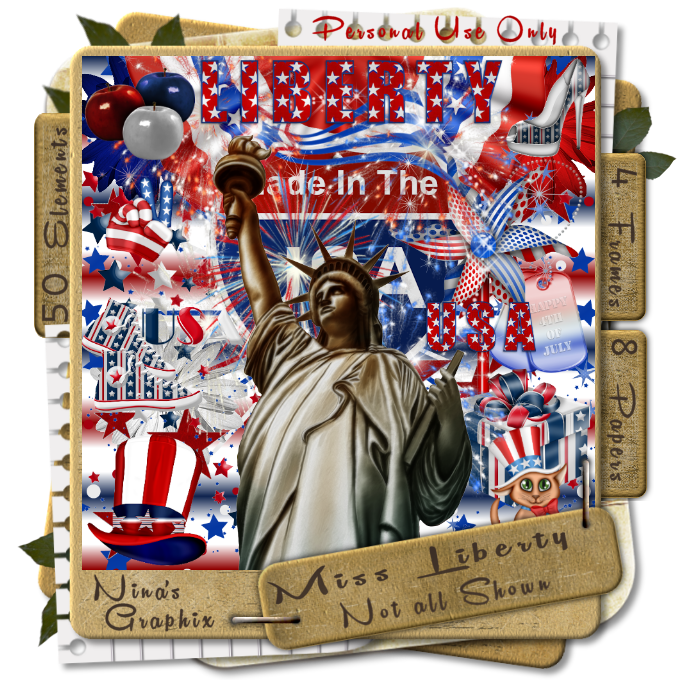 CT Tag Created For Nina's Graphix made using PTU *Miss Liberty* Scrap Kit along with a FTU Cluster Frame! 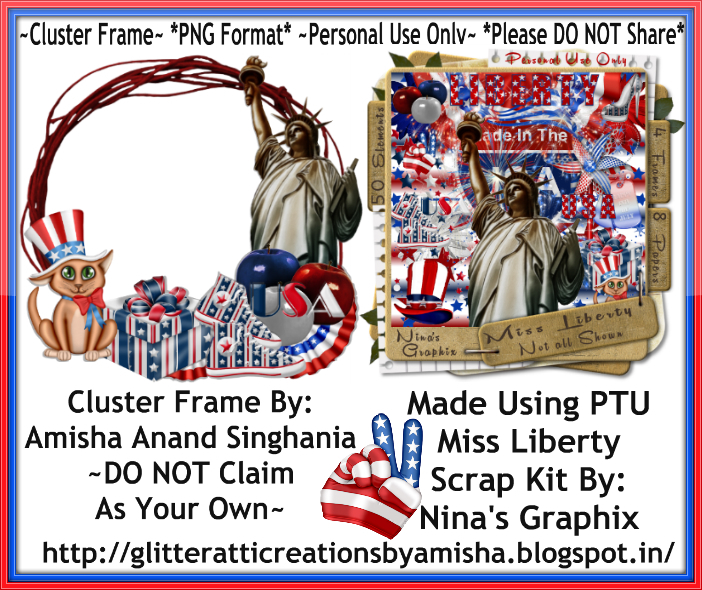 click Here to download all these cluster frames! 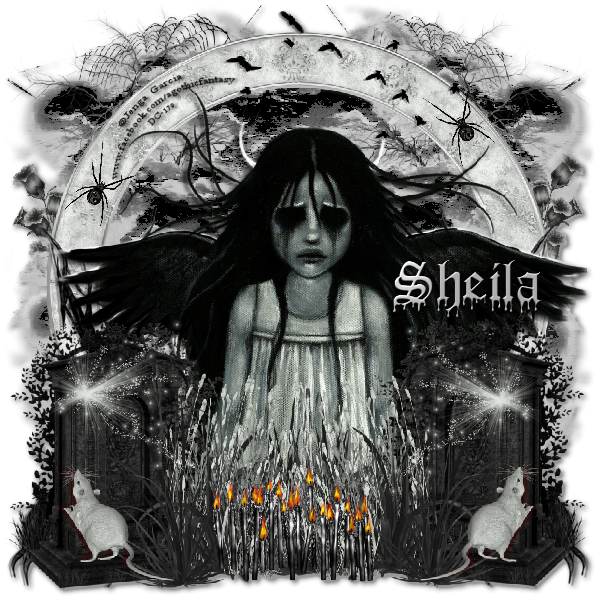 Please Leave Some Love If you Download It. I would love to post them on my blog too! 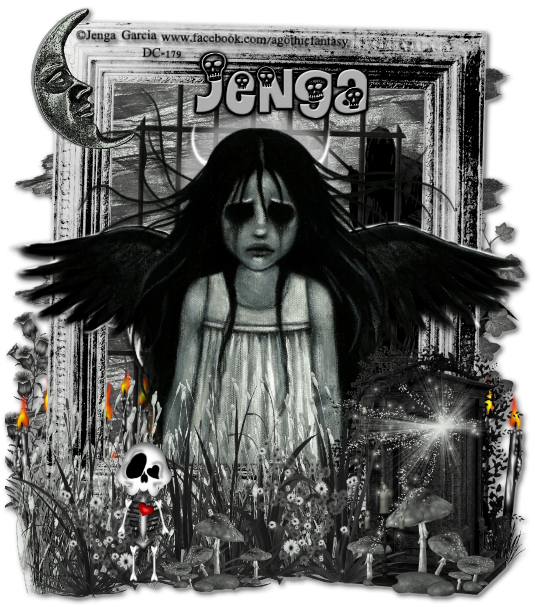 2 CT Tags For Devilish Dezines PTU *Little Angel* Scrap Kit, Made to Match Tube Artist Jenga Garcia's PTU *Little Angel* Tube along with 2 pressie tags for her! 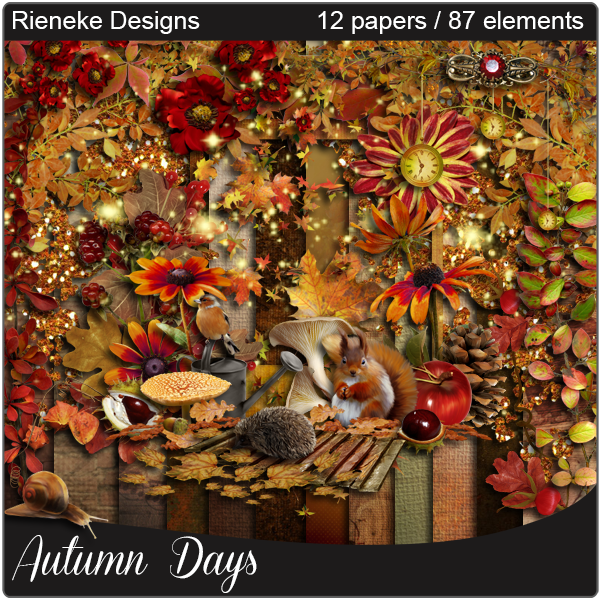 CT Tag For Rieneke Design's PTU *Fantastic Summer* Scrap Kit and a FTU Cluster Frame! it in PNG format please click Here! 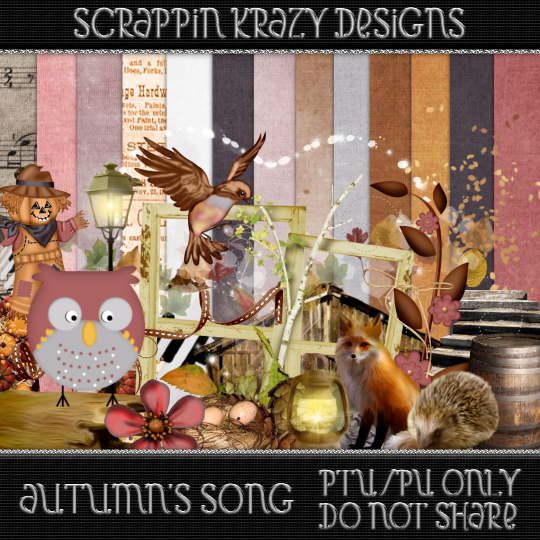 2 CT Tags created for Pink Paradox Productions' PTU *Shy Seduction* Scrap Kit paired with Very-Many's Exclusive at their store PTU *Christine* Tube! I am a 19 year old Bachelor of Journalism and Mass Communication Student, I am also doing my Bachelors in a Law School too, and after completing these two degrees of mine I will be starting an Animation and Graphic's Diploma Course! God has gifted me with a beautiful family and I also have a boyfriend who means the world to me, he is one of the most precious person God has gifted me and I love him to death! I also work as a CT team member for some great designers and I love my work, may it be studies or tagging! 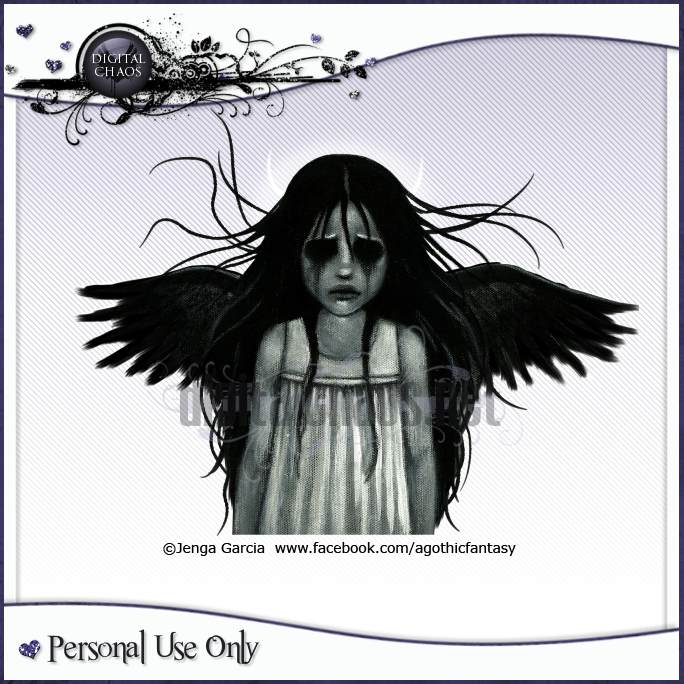 CT Tag for Disturbed Scraps By Gaby Cobain, made using PTU *Katy & Kitty* Scrap Kit exclusively made to match Tube Artist Diana Gali's PTU *Katy* Tube, a FTU Cluster Frame, a Pressie Tag and a whole set of extras to snag! CT Tag for Lizquis Scraps, made using PTU *Butterfly* Scrap Kit exclusively made to match Tube Artist Danny Lee's PTU *Butterfly* Tube, a FTU Cluster Frame, a Pressie Tag and a whole set of extras to snag! CT Tag For Starz Creationz' PTU Tickled Pink With Emo Scrap Kit, a few extras to snag and also made a FTU Cluster Frame! 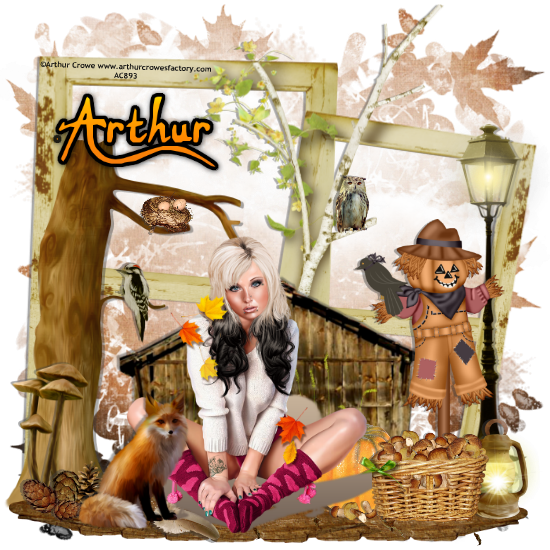 CT Tag For Starz Creationz PTU *Tender Bear Love* Scrap Kit, a FTU Cluster Frame and a set of extras to snag! 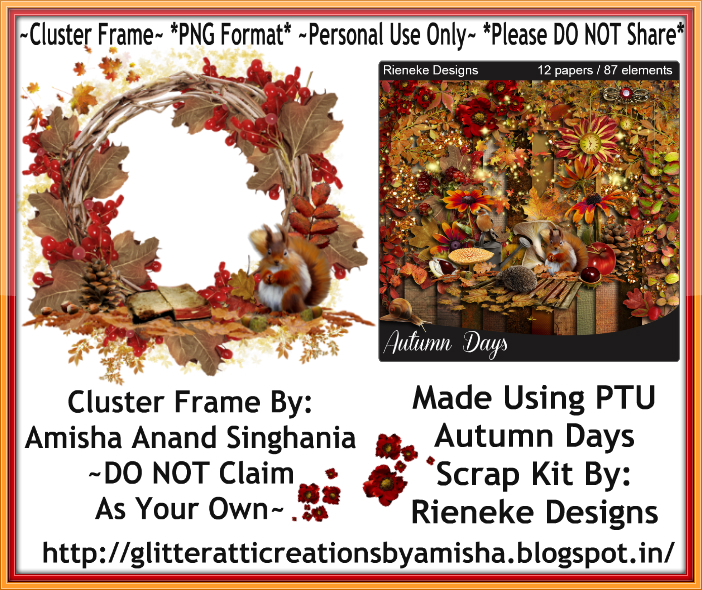 CT Tag For Hania's Designs' PTU Nina Scrap Kit, a FTU Cluster Frame and a few extras to snag!